Ready to go back to where it all started? Diablo is available now direct from GOG.COM for €8.89! Q: What languages will Diablo be localized in? 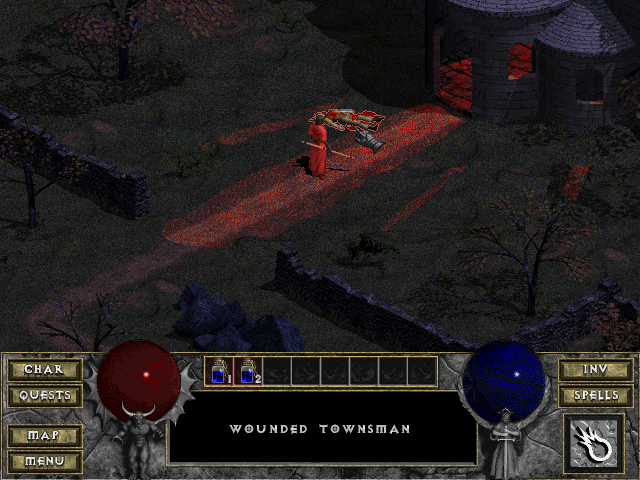 A: Diablo is available in English only. Q: Where do I go for customer support related to Diablo? A: For payment, purchase, download, installation, patching, and troubleshooting, please contact GOG directly. For technical support for logging into Battle.net, please contact Blizzard Support. Q: Why are there two versions of the game? 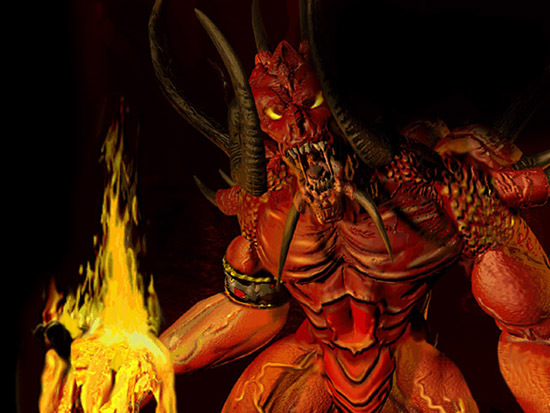 A: Diablo is available in its original, unchanged Battle.net-compatible version as well as a GOG-enhanced version. Q: Is the GOG GALAXY client required to play Diablo? A: While the GOG GALAXY client offers streamlined features for managing installations, it is not required to play Diablo. Q: What are the system requirements for running Diablo?